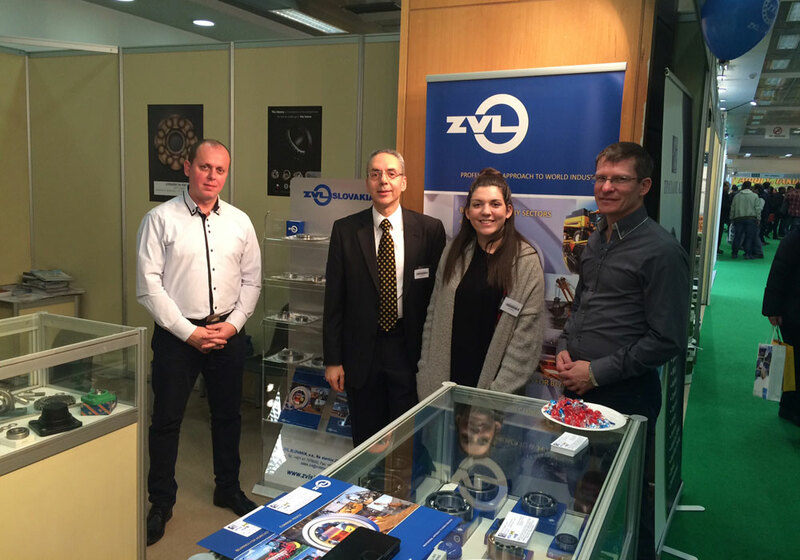 ZVL SLOVAKIA at the fair AGROTICA 2016 in Greece | ZVL SLOVAKIA a.s.
We took part in Exhibition AGROTICA 2016 Thessaloniki Jan 28 – 31 2016 together with our business partners in Greece. AGROTICA is an exhibition aims on agricultural machinery and equipment and it is the most important one in the Balkan countries. Contacting and meetings with important producers of agricultural equipment which use our products delivered from our local distributors as well as offer ZVL bearings to the new potential customers was the main goal of our participation.